From caring bus drivers to talented paraprofessionals to dedicated substitute teachers and beyond, those who have the passion, commitment and enthusiasm will find a rewarding career at the School District of Osceola County. 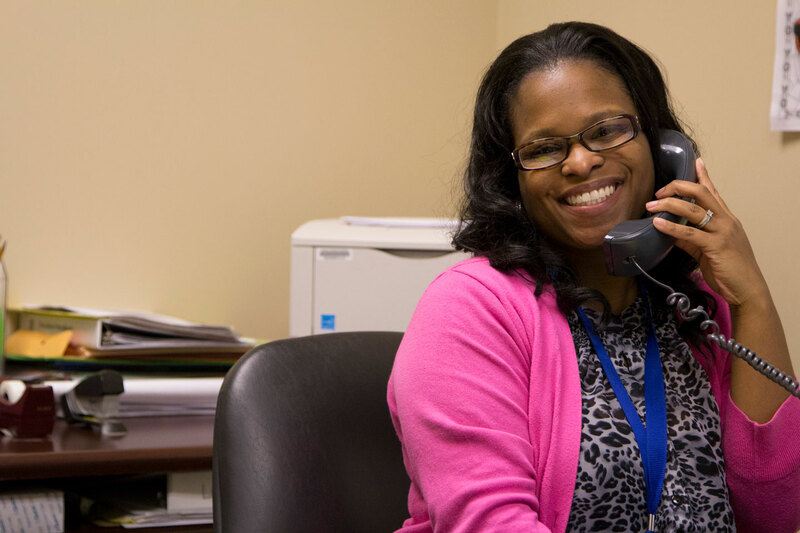 Every member of our Professional Support Staff team combines their knowledge with practical experience from the front-lines to drive real impact and results in our schools. Are you ready to make your mark at the School District of Osceola County? Browse our current support staff and & substitute teacher job openings. Don’t see a position in your area of expertise? Submit your profile to our Talent Community for future opportunities.